Calling all serious airsoft players! 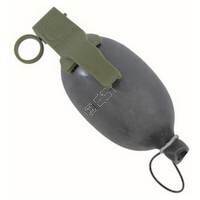 Killhouse brings you the M203 Grenade Shell for airsoft. 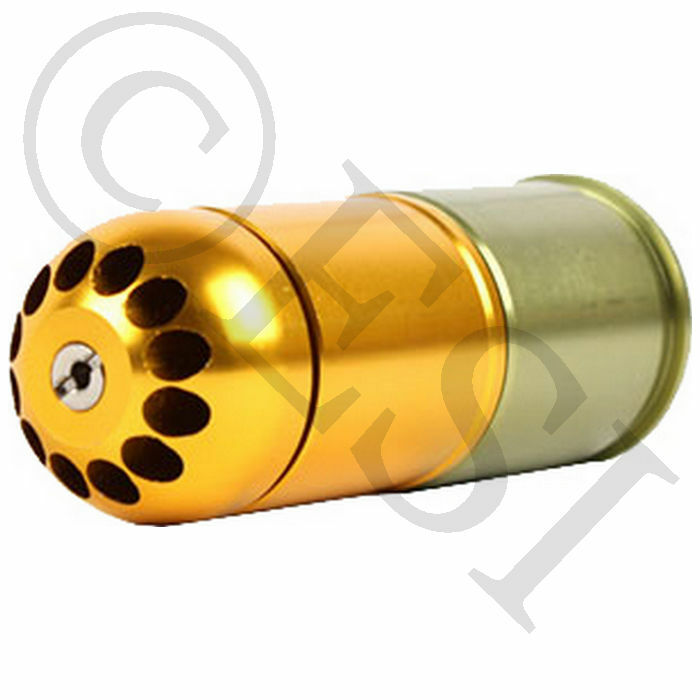 The M203 grenade shell can fire 120 rounds of airsoft BB's at the push of a button. At the top of the shell, it has 12 rows which hold up to 10 BB's each. However, a 6" or 9" grenade launcher from Killhouse Weapon Systems is required to be used with this M203 shell. 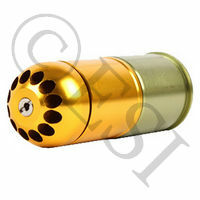 Load the BB's, set the primer on the back, give the shell some green gas and you are ready to fire.